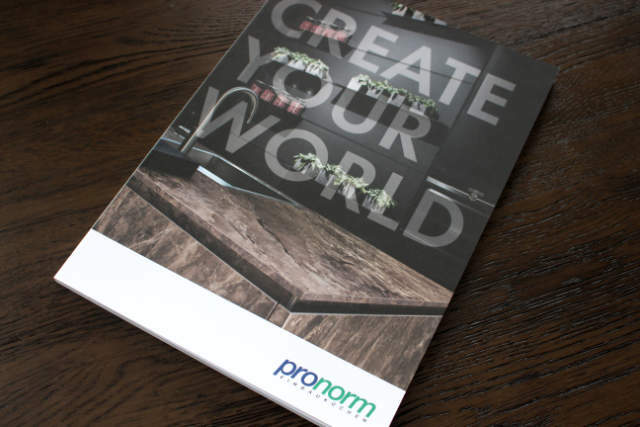 Pronorm are the ultimate German kitchen brand. They have built a reputation for delivering great furniture and impeccable customer service. Download the brochure now for more information.